Using WhatsApp on PC has been really a hot topic, one obvious answer is to use an Android emulator and then use WhatsApp, but it has its own difficulties. I will show an easy way to use WhatsApp on PC or even Mac. I don't usually write about such things on my blog, but the method I am using is closely related to one thing I love the most, and that's web technologies. The most popular method and the only one known to be legit is using the Bluestack Android Emulator, then download WhatsApp and use it, but getting Bluestack to work on your system is a challenge in itself, and if you have a system with old graphics card or low memory then you have no chance of getting it work! How? Let's get this started! We will move ahead step by step, as even this isn't easy, just require proper concentration on what you are doing. 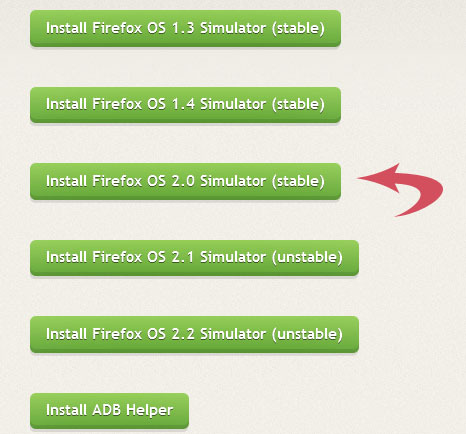 If you already have the latest version of FireFox then skip this step, else go to http://www.mozilla.org/firefox and download and install the latest version of Firefox on your computer. We are halfway down there! If you have successfully passed the previous steps then bravo, the next steps are really easy. Whoa! 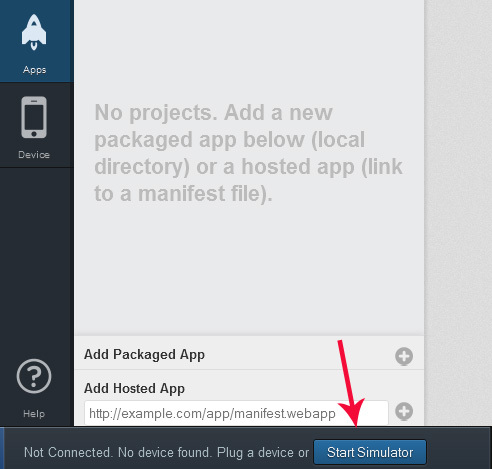 See you are using a mobile OS, that's the fun of Firefox OS simulator. Unlock the lock screen and use it the way you would use any other smartphone OS. After it's downloaded, open it and enter your country and phone number, you will be sent an SMS for verification. Enter the code and you are ready to use it! 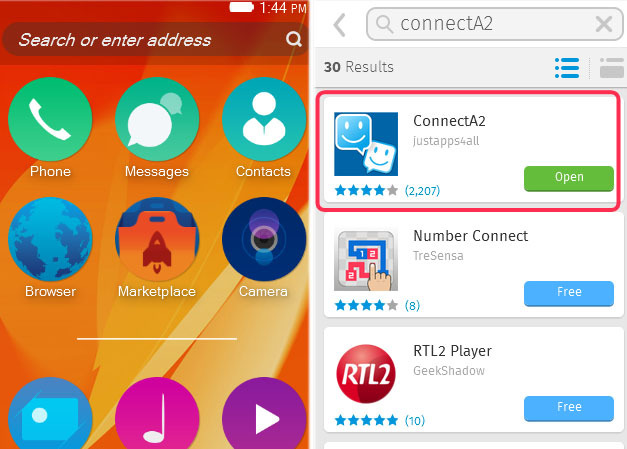 To add new contacts in your chat list you first have to add that contact in the Contacts list on the Firefox OS. Use the Contacts app to add contacts and then you can simply add them in your WhatsApp. If you didn't understanding some or not working, you can leave your comments and we will try to solve the problem. 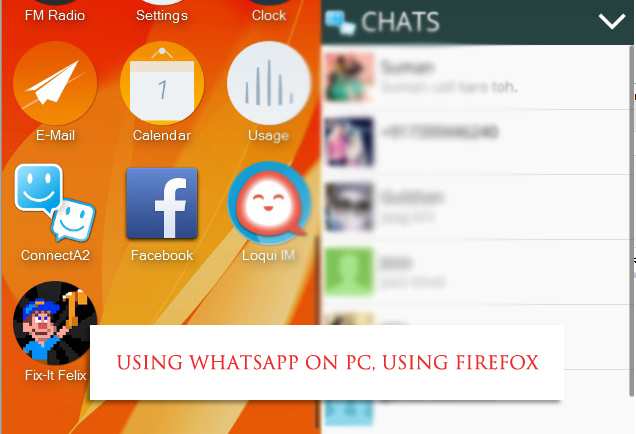 Enjoy using WhatsApp on your PC now.